* With PRO versions, you can download Quickstart package which you just install to get theme and sample data like our demo site, access all template features. So, you just replace demo content with your content to save development time. 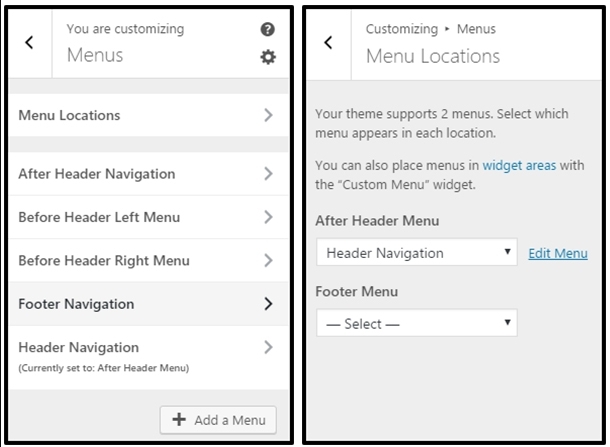 Before installing the Free Theme Package, you must make sure that you have installed WordPress. You can download the latest version of WordPress here. Step1: Login to your WordPress admin page (normally it’s http://yourdomain.com/wp-admin/). Step 3: Click “Add New” button, then Upload file ‘genesis‘ and click ‘Install Now‘. It’s just a theme framework, not required to activate it after installed. Step 4: Thus, you can install child theme via Appearance > Theme > Install new, click to ‘Upload theme‘ and browse file ‘[theme-name]-child.zip‘. After finish the above steps, you can Active Child theme to load theme style. 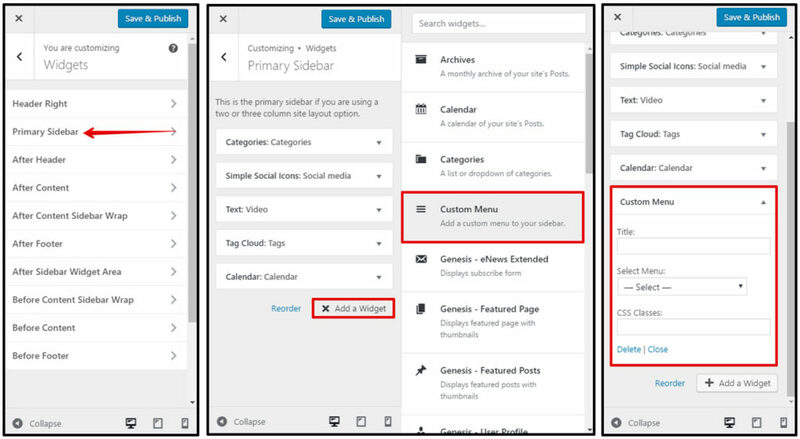 Now, you can start to build content for your website via Admin > Appearance > Customize. For building shopping cart website, you just download WooCommerce plugin and install it via Plugins > Add New. Then, read the WooCommerce document to build your shopping cart features. 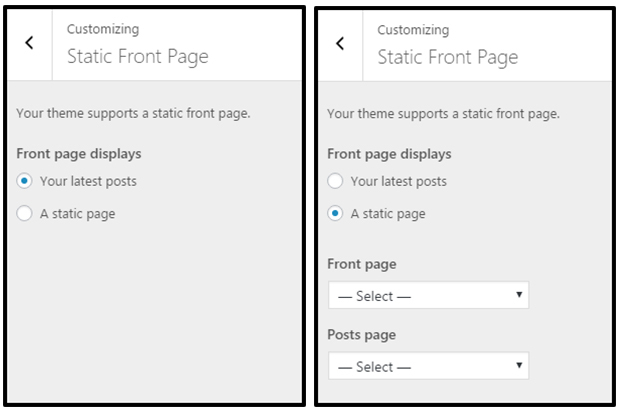 If you select A static page, you can select which existing page in your site will be displayed on your front page. Child themes with a widgetized home page will often work independently of this layout setting. 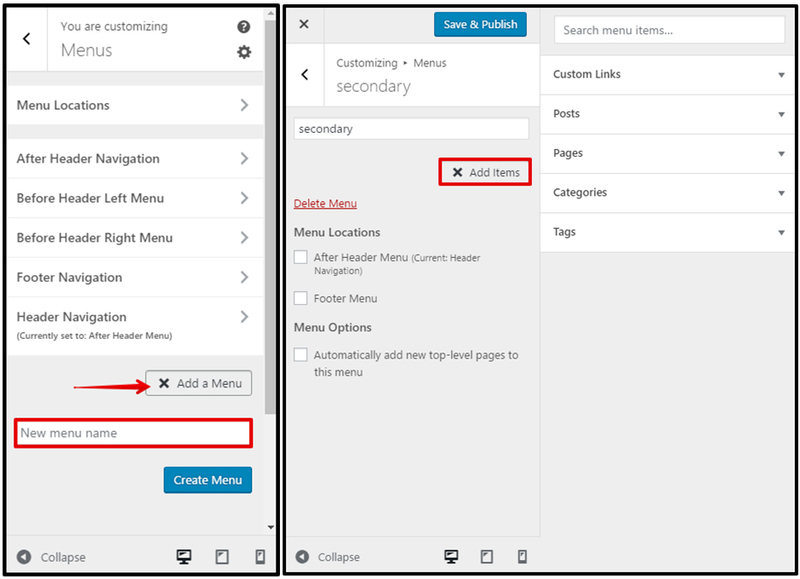 You’ll see a new Genesis menu item in the WordPress Dashboard. 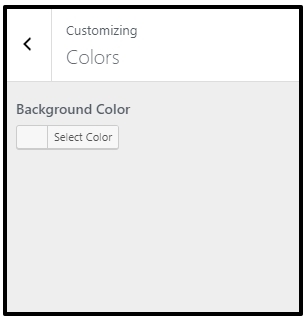 This is template customization that we already showed above, you can edit Template Preset, Layout, Put Google Analytic Code, Customs Code,… via this screen. SEO Settings provide basic SEO Options for the website, without installing more SEO plugin. You can import and export Genesis Settings to backup and re-use for other websites. 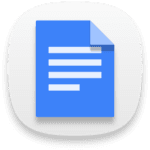 – Go to Posts > Add New to add a new post. You can add various types of item to your post: Video, Audio, Gallery, Quote. 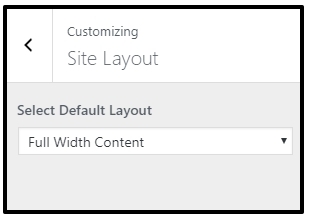 We’re using Page Builder by SiteOrigin, it’s strong and flexible plugins for building layout, with many good rates from people around the world. Details document how to use this page builder, you can see it at here. This is a powerful plugin for managing your store. It has a lot of functions that required to run your store effectively. For more detailed information, please visit http://www.woothemes.com/woocommerce/ for demo, extensions, documentation and other goodies to enhance your store. Go to Admin > WooCommerce: settings for WooCommerce plugin. Go to Admin > Product: to add/edit product for WooCommerce. Copyright on footer which we defined for the theme, you can remove it by open file ‘function.php’, scroll to end of this file so you can edit it. If you’re using PRO version, and want to get theme style, all features and sample data like demo, we provide Install Service that you can order it! BTW, PRO UNLIMITED version comes with Free Install Service, so you should buy this package version to get Install Service for FREE and save money!